Lindal Cedar cabin home for Sale near Bryce Canyon National Park near Brian Head Ski Resort, Bryce Woodlands, Utah. Utah real estate listings for sale by owner. UT Custom cedar home for sale by owner. Utah High Elevation Mountain view homes for sale by owner near Zion National Park, Cedar Breaks National Park, Lake Powell and the Grand Canyon. Large, big custom, executive Utah mountain homes for sale by owner UT. Near Bryce Canyon National Park near Brian Head Ski Resort, Bryce Woodlands, Utah. Custom Lindal Cedar Cabin Home For Sale by Owner. Near Bryce Canyon National Park and Brian Head Ski Resort, Bryce Woodlands, Utah. Home is in Bryce Woodlands development, off Highway 89, close to Cherokee Springs golf course. near Brain Head Ski Resort, Route 89, Bryce Woodlands, Utah. 2,550 SF 2/3br custom built Lindal Cedar cabin located in a unique mountain community near Bryce Canyon National Park. Surrounded by the famous Pink Cliffs (seen on brochures for Utah), the cabin is nestled in a ½ acre lot surrounded by pines and aspen overlooking the Pansagant Range (a protected elk run) , with miles and miles of deer, coyote, elk, mountain lion, bear, eagles and wild turkey in your immediate view off the 3 wood decks. Abundant ATV, hiking and snow mobile trails are located at the front door. The cabin comes partially furnished with Ethan Alan furniture in a formal dining room, 3 TV's, and an entertainment center. Also included: a brand new 27cf side by side LD refrigerator, new GE Electric range, microwave & convection oven, and dishwasher.. all top of the line GE appliances, plus Korian counters, Maytag washer and dryer, full finished basement/family room, 3 wrap around decks, lots of glass and windows, high beamed ceilings, and two wood burning heat-a-lator fireplaces. Hard wired for phone and high speed DSL internet, with underground water from a looped private highly rated deep welled system, underground power, and excellent well drained septic sanitary system, this cabin has to be seen to be appreciated. A sound system pipes music in recessed ceiling speakers upstairs, downstairs, and in an outside balcony ceiling. This is a partial listing of the many extras and upgrades. The present owner runs a consulting business from his private office. This cabin would make a great weekend rental, permanent home, business office, or your personal vacation home. Brianhead Ski resort is visible from the balcony. 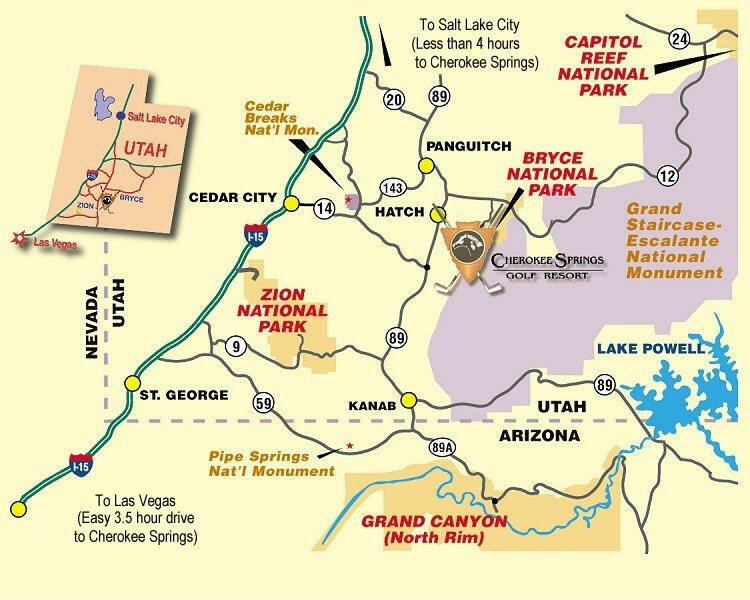 Zion National Park and Cedar Breaks National Park are within 60 miles. Lake Powell and the Grand Canyon are only a few hours drive. Unsurpassed beauty surrounds this unique quality built cedar cabin with 4 seasons of pleasant climate at elevation 8,000. Trophy deer and trout are in the immediate area, one of Utah's best hunting and fishing areas, with plenty of nearby lakes and forests. As an investment, values are increasing rapidly due to Meadows Mountain, a nearby planned 3.2 billion dollar golf and ski resort similar to Jackson Hole, Wyoming. For Sale by Owner Utah Mountain Lindal Lendal Cedar Cabin Home. Brain Head Ski Resort. Brain Head Ski Resort. Bryonhead Ski Resort. real estate. near Blue Ridge Parkway, Chattahoochee National Forest, Santeetlah Lake NC and Asheville North Carolina acerage. For Sale by Owner real estate directory of Western North Carolina real estate listings, high elevation mountain view homes, lake view lots, lake view acres, log homes, cabins, homesites, home sites, land, lots, acreage, acerage, acres, acers, creek front, waterfall, lakefront homes, lakefront lots, lake view tracts, golf course lots, vacation rental chalet, retirement homes and investment properties. For sale by owner properties in Andrews, Asheville NC, Hendersonville NC, Cherokee, Murphy, Marble, Robbinsville NC, Hayesville NC, Brasstown and Franklin NC. Real estate listings in Clay County, Cherokee County, Graham County, Henderson County, Swain County. For sale by owner homes and lots on or close to Great Smoky Mountains National Park, Lake Nantahala, Hiawassee Lake, Lake Hiwassee, Fontana Lake, Lake Chatuge and Lake Lure, USFS, US Forest Service land, United States Forest Service, . Homes and land close to Nantahala Gorge, Nantahala Outdoor Center, Nantahala River rafting, Appalachian Trail, Apalachian Trail, Appalachian trail and the Great Smokey Mountains National Park.